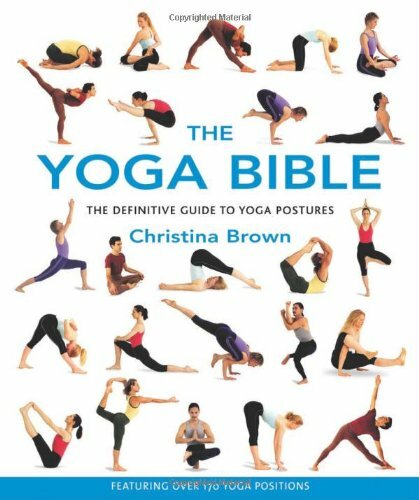 In addition to postures, the book includes notes on various types of yoga practices as well as a summary of well-known traditional schools of yoga and how they vary. 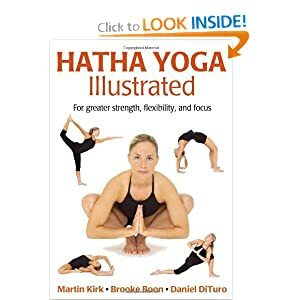 Experience the physical benefits and body awareness from hatha yoga—the most popular form of yoga today. Seamless flow that induces a meditative quality: yoga postures, deep relaxation, breathing exercises, and meditation techniques. Mildly dynamic, appropriate for all levels. Renowned and innovative teacher Shiva Rea leads this introductory practice of Flow Yoga, which combines flowing movement with rhythmic breathing for a dynamic mind-body workout. Join acclaimed teacher Sarah Powers as she presents her unique blend of Yin Yoga, Vinyasa Yoga, and Buddhist meditation to create an environment for profound inner exploration. Join internationally acclaimed yoga teacher and scholar Paul Grilley for Yin Yoga: The Foundations of a Quiet Practice. This program by Yin Yoga's foremost authority is the definitive presentation on this essential practice. Tone and build long, lean muscles while energizing and restoring the body and mind with this complete body-toning program. It will bring you a sense of overall vitality and wellness. You will feel healthy and radiant from the inside out.